Around the world concerns about cost, efficiency, and safety - employee, product, process and consumer -- have led to changes in the way food plants are planned, constructed and evaluated. 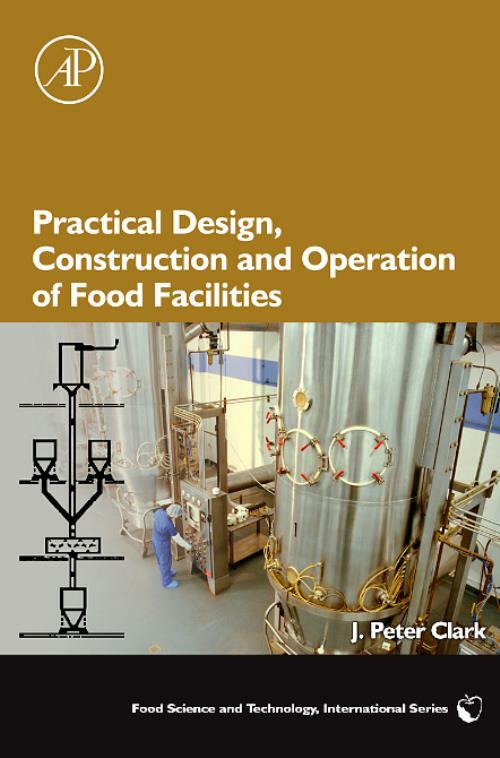 From initiation of major capital requests to legal design requirements to project management and plant operations, food engineers and scientists must understand the myriad of requirements and responsibilities of successful food facilities. J. Peter Clark provides that guidance in this complete volume.